Galleries and new artwork from Chris Frost Photography; specialising in landscape photography around Weymouth and Portland. 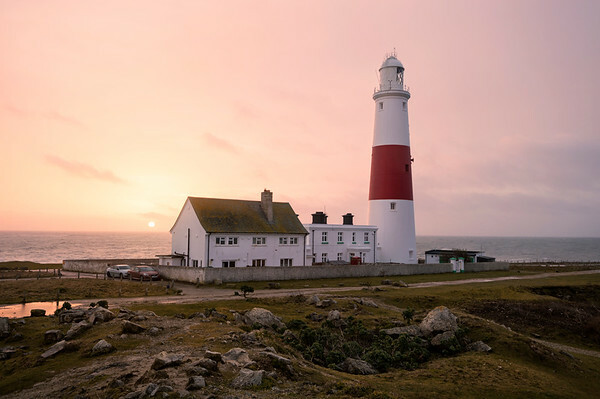 This is a view of Portland Bill Lighthouse​ that I have wanted to shoot for a couple of years but have always been too busy, when the light has been good, shooting down on the water's edge trying to catch crashing waves. Just sooooo many different opportunities at the Bill - amazing place to take pictures.